If you are a solo vacation rental owner, a real estate agency or a developer building a WordPress website for a client, this carefully researched roundup of free WordPress booking plugins is for you. 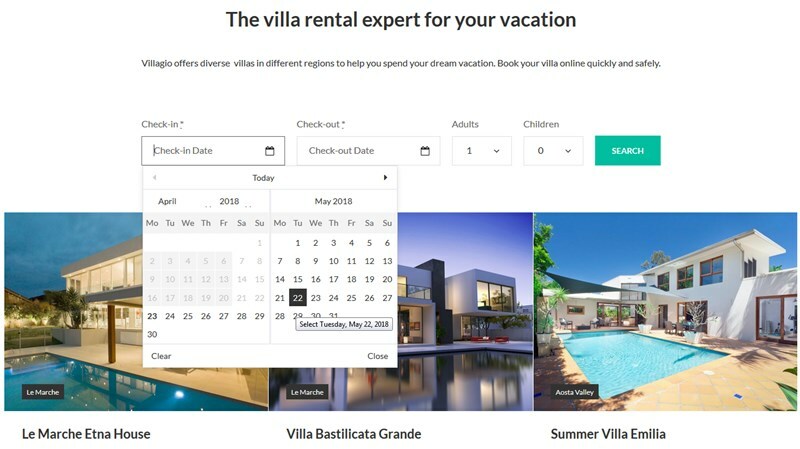 We’ve chosen the most successful and powerful plugins for property rental needs: WordPress booking calendars (availability calendars), property listing, holiday rental, tour booking, resort booking, etc. Reviewing the following WordPress reservation plugins, we’ll touch on many details a real lodging business needs to deal with (taxes, fees, extras, flexibility of bookings rules, synchronization with online travel agents, etc.) so you should find the list pretty comprehensive. Some of the presented plugins give you more customization space within a free version, some less, but each still provides a unique toolkit to set up and manage a property management WordPress website. It’s time to befriend with some best free WordPress booking plugins for lodging business owners. MotoPress Hotel Booking is a purpose-built free WordPress booking plugin. It was designed for rental property owners and developers who build WordPress hotel sites or the like. This plugin is a perfect choice if you need to create a rental properties listing and implement online reservations (optionally). It provides a whole integral system to build a vacation rental or hotel WordPress website right from the outset. Using this plugin, you can add unlimited number of properties with amenities and services, add a search availability form as a widget to widget areas of your WordPress website or place a booking calendar to individual accommodation pages. As the plugin supports automatic inventory control, all booked rentals will be automatically blocked (or cancelled, or pending) so you will easily avoid overbooking. There are tons of great tools we’ll better organize in a list. Flexible booking rules: min and max stay period, fixed departure and arrival times, admin property blocking for a certain period of time, etc. It can be easily integrated with Elementor via a free WordPress add-on or Divi Builder via a free extension. Register a free trial to test the Pro version tools on the backend. If you need more payments gateways and to synchronize bookings of your website with those from OTAs (such as AirBnb, HomeAway, etc. ), check out Hotel Booking Pro. 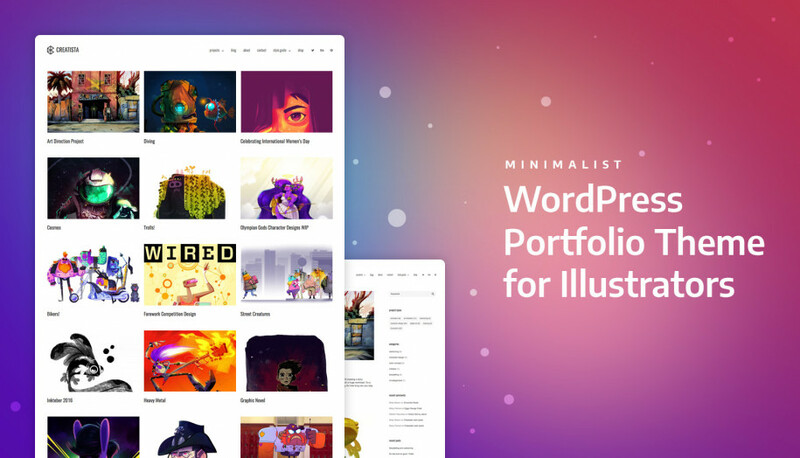 Also, if you need a ready-made theme with a Pro version of this plugin included for free, check out these beautiful hotel and vacation rental WordPress themes. 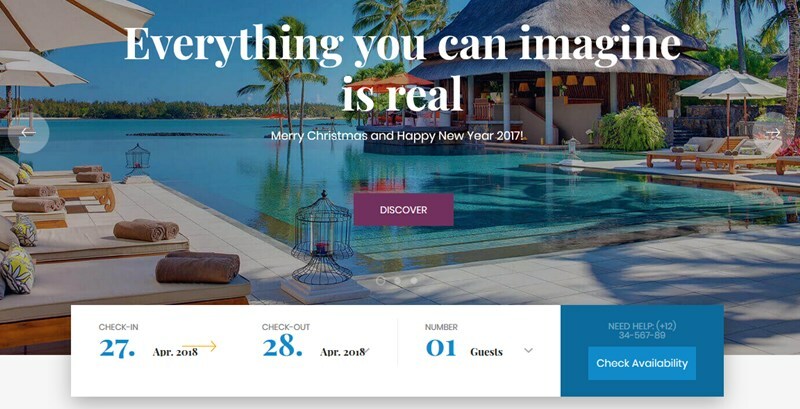 Pinpoint Booking system is rather a multipurpose WordPress reservation plugin, but it will also be perfectly suitable for implementing booking services for hotels, holiday rentals, apartments, agencies, etc. 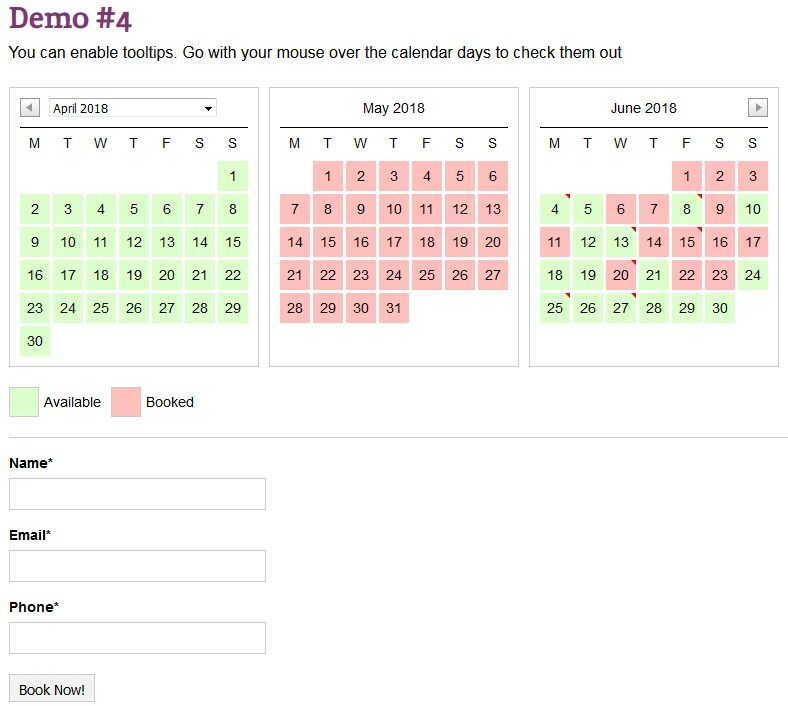 With its help, you can generate a smart WordPress booking calendar that helps your guests check the room availability and book it directly. PinPoint is a pretty flexible plugin with all the range of tools you might need to rent out any accommodation. So, what’s included into a free version? If you want to enable the availability search through all website properties, not just allow to book directly from individual accommodation pages (for example, if you manage a hotel with multiple rooms), you’ll need to consider a Pro version. 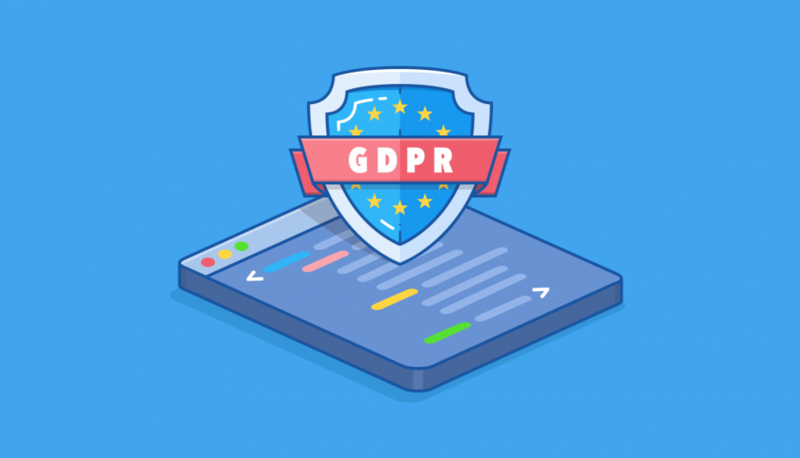 It will also be a need if you want to enable the access to multi-site or multi-user management and other payment gateways rather than PayPal. Unfortunately, the plugin doesn’t provide any option to test the dashboard of a Pro version on the backend. Opal is a neat WordPress booking plugin designed specifically for hotels. Online bookings are powered by WooCommerce, which is one of the most trusted solutions for online payments. It provides very straightforward room management tools, a flexible search availability form and lots of settings to customize the appearance of your rooms listing and plugin behavior. There are several nice premium themes like Paradise built with Opal plugin. The same company also has a free WordPress plugin for real estate. WP Booking System plugin is another great free multipurpose booking plugin that is quite flexible to power WordPress lodging business websites. 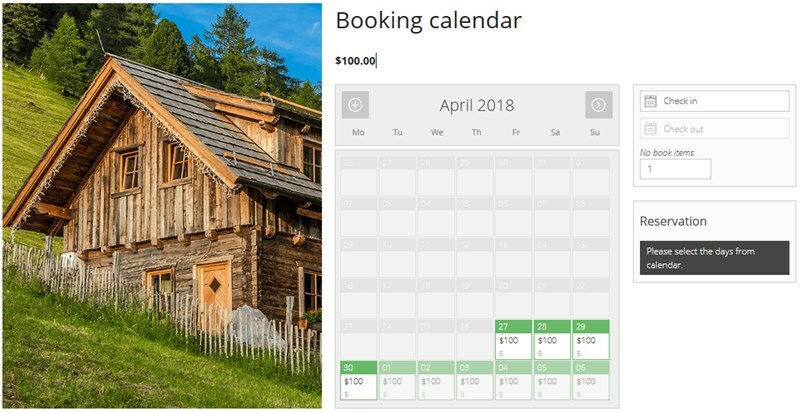 With this plugin, you are able to create multiple booking calendars and place them along with the accommodations that you rent out. It’s quite simple and useful. Let’s explore some key benefits of the plugin. If you are looking for the all-in-one theme with the premium version of this plugin integrated for free, the most popular one is Bellevue Hotel + Bed and Breakfast WordPress theme. WP Hotel Booking plugin is a great solution to build and manage an ultimate WordPress hotel website. It comes with all the necessary tools building a rooms listing, rooms management and implementing online room reservation via most popular payment gateways. The plugin allows to add unlimited rooms with the needed descriptions, photo galleries, amenities (amenities can’t be taxonomized, unfortunately), capacity for adults and children, extra services, etc. The guests will be able to find a room thanks to a few sorting clicks in the search availability form. The plugin powers several popular WordPress hotel themes like Hotel WP. 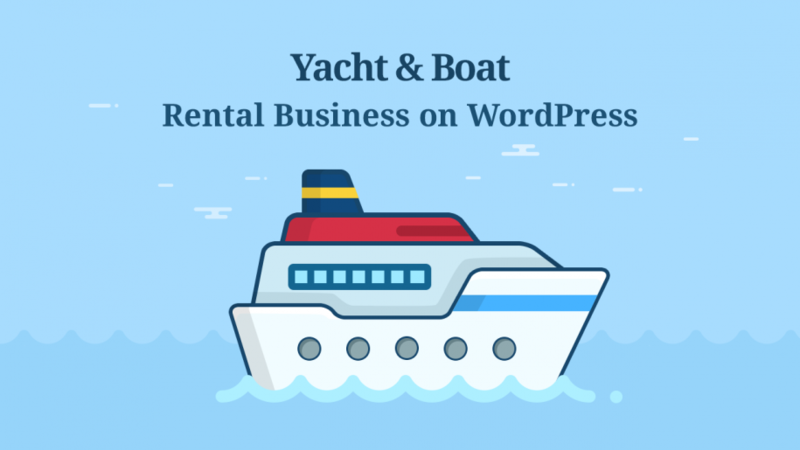 You might also like: check out our guide on how to increase a vacation rental WordPress website traffic. So, which is the best free WordPress reservation plugin? All WordPress booking plugins presented in the list are reputable solutions, but they are not necessarily interchangeable. If you have a few rentals and simply need to add individual availability and booking calendars to them, PinPoint cab be a good choice. WP Booking system, as another multipurpose plugin, should be high on your list if you want to serve multiple booking needs in addition to the main function of renting out your property. Opal looks like a pretty neat plugin for all-around hotel needs. MotoPress Hotel Booking Lite is an off-the-shelf kit suitable for building a property rental or a hotel website from scratch, with all needed tools for creating an accommodations directory and managing booking services. WP Hotel Booking is another flexible plugin with lots of built-in payment gateways. 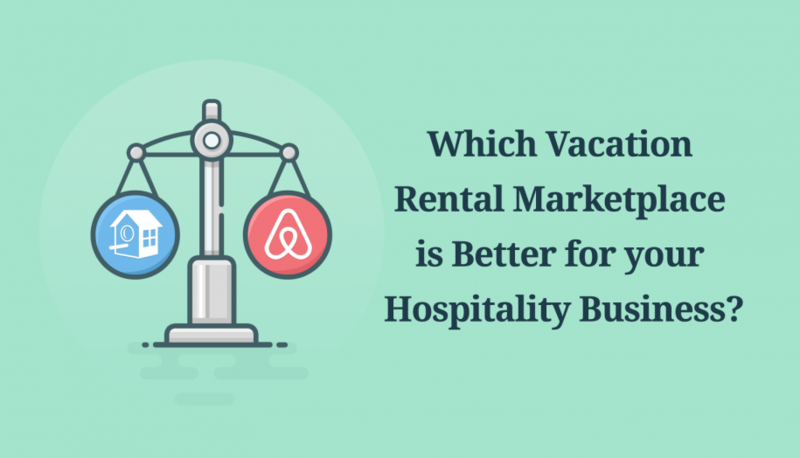 So, which free WordPress hotel booking plugin sounds like a way to go for you?